“Quick, quick, hide!!!! !”, my casa’s 8 year old daughter came running over to me while I was sweeping the leaves from the mango and advocado trees in the back garden, still in my pyjamas. “Where?”, I think out aloud and we both look towards the tiny outdoor bathroom used by the family. So in I get and lock the door behind me from the inside. It’s probably the first time I have had a good look at their bathroom, and it’s tiny and less flashy in comparison to the one used by the tourists inside the house. I had no clue what was actually going on, but I had an idea that it could be a random house inspection. They are always a threat to a casa particular in Cuba. Whilst hiding in the bathroom, starting to feel a little claustrophobic, my casa’s father is at the door, talking to the Inspectors, he invites them in, he has the gift of the gab, and is always the joker, but he has no clue where I am or that his family were sneaking around the house trying to hide my belongings; my backpack was being thrown out the bedroom window by one of his 8 year old twins, whilst the other one carries it across the garden and over the wall. His wife is in the bedroom, throwing the washing over the bed and is calmly re-folding the clothes when the Inspector and her husband walk by. The Inspector didn’t even bat an eye-lid! Luckily I hadn’t unpacked my stuff totally, probably conscious that I was actually staying in the casa particular illegally. Amidst the madness they receive a telephone call from the UK, it is my mother asking to speak to me, she is told to call back in 10 minutes without giving an explanation as to where I actually am. After what felt like an eternity, the Inspector leaves without finding me and they come rescue me from my hiding place in the bathroom. Everyone laughs in relief and makes a joke but we are all shaken, it was a close shave. These random monthly inspections send everyone nerves all over the place, more so that particular month than others as I am staying in their casa particular illegally. Casa particulars in Cuba have a license to rent a room to tourists and they are required to pay a monthly fee of approx. $200 CUC, depending on how many rooms they rent out and the location of the casa particular. 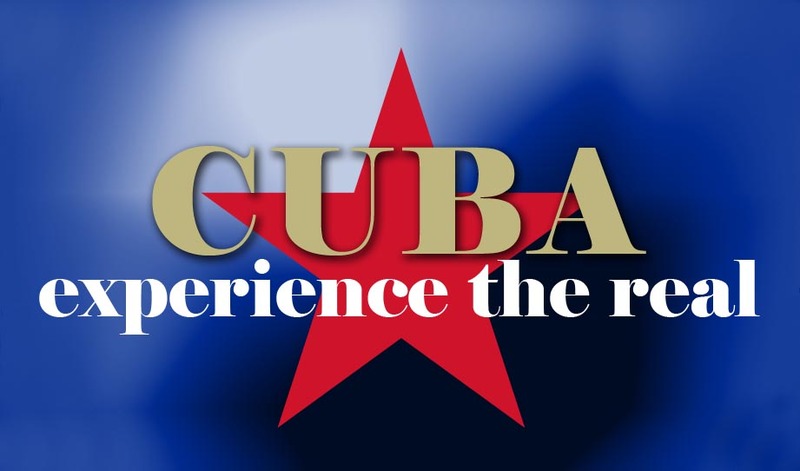 During the low season, some casa particulars take a 3 month reprieve from having a tourist license and switch to having a license to rent out rooms to Cuban tourists only. The monthly fee is considerably less, however foreign tourists are not permitted to stay in these casa particulars. However, this coincided with one of my visits and being a member of the family now, they still welcomed me into their home, in fact they would have been hurt if I didn’t stay with them, even if it was a bit risky. But off course the problem now is in our eyes I’m no longer a tourist, I’m their long lost cousin!!!!! Regardless of that, I was still illegal in their casa particular.